Jason Aaron Burton, PA-C joined The Orthopedic Center in September 2017. His main concentration of practice has been that of general orthopedics. He completed the physician assistant program in 2017 at Anne Arundel Community College and received his Master of Health Science through University of Maryland, Baltimore in 2017. Aaron is certified from the National Commission on Certification of Physician Assistants. 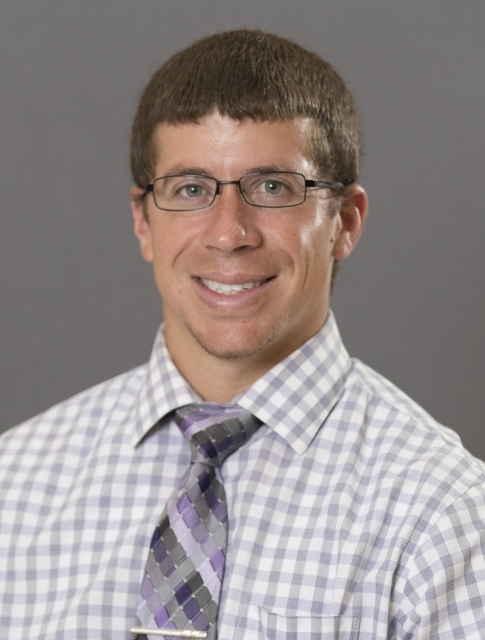 Prior to joining The Orthopedic Center and graduation from his physician assistant program, Aaron worked as an Orthopedic Technician for several years in Annapolis, MD. Aaron lives in Easton, Maryland. ...or submit the following form to request an account invitation.